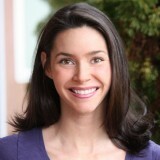 Most commercial hair gels are laden with numerous chemicals that are harsh on your scalp. 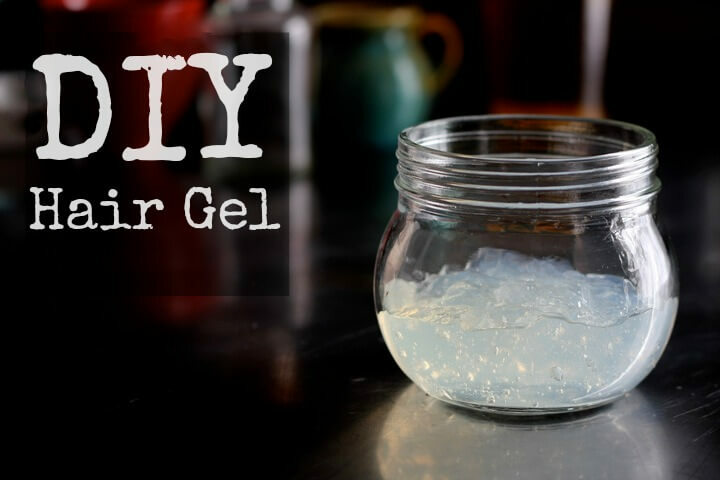 By making your own hair gel, you will save money and your scalp. 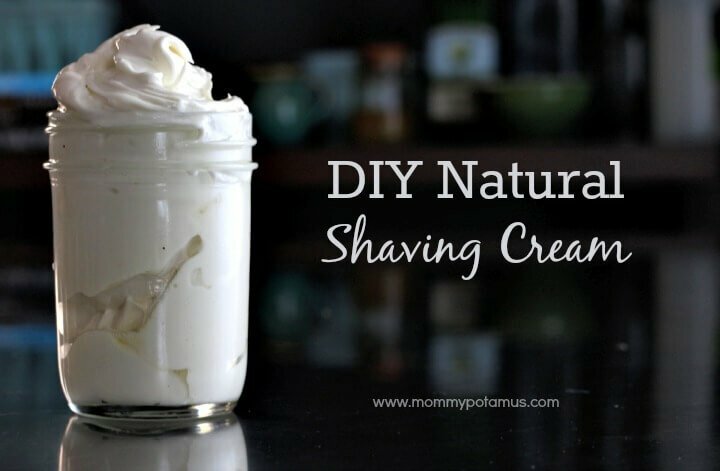 This DIY hair gel recipe works to control frizz and shape curls. 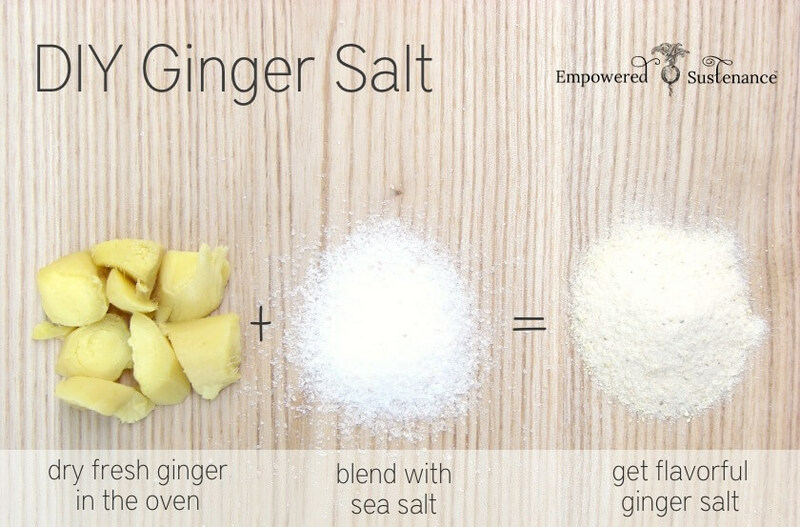 It only requires three ingredients, including good-for-you gelatin! “Need to keep your curls in check?
. . . this one just has three, and that’s if you include the optional ingredient. Chamomile, lavender, sandalwood and rosemary are helpful for dry hair.